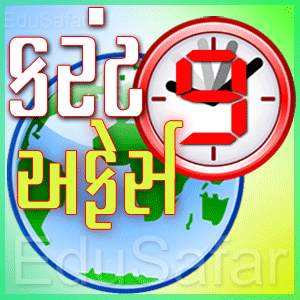 Current Affairs in Gujarati 8, put the post. 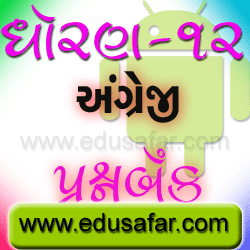 Today, Current Affairs in Gujarati 9 are posted. Talati Bharati fell out of the present disclosure. This is useful for the quiz game. 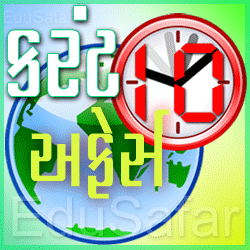 Soon we will put questions of Current Affairs in Gujarati 10. 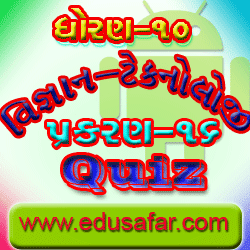 Download a PDF file and a quiz game. And to practice .Best of luck to be successful. This website is created for education. 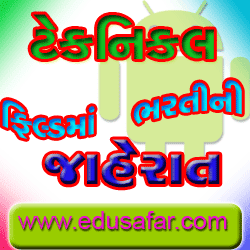 Education has launched a useful information. We try to put on the new information. 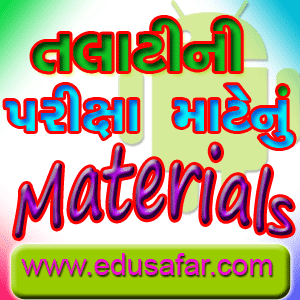 Educational apps are found. It is very useful for the children. The apps can be downloaded, can be given to children to play games. Apps can teach the children. This app will teach children new. The app has the following sections. Animals. This English learning apps , and will work to increase vocabulary. It is useful for teaching English to children easily. Would you like to know about Talati Job. Do you have any questions about Talati Exam. 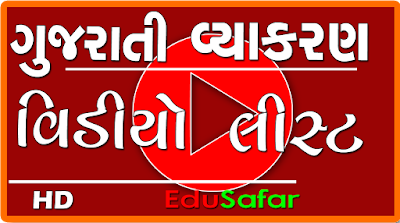 So here we are going to give you a link which will help you to solve your problems about Talati Exam. So don’t forget to watch this video. We will sure that it will help full to you. Here is a standard 12 English(SL) question bank. It has been prepared by Mr. M.K.BHAL from Palitana High school, Palitana & Mr. J.A.KAZI from Shree L.J.Shah Girls' High school, Botad.The two friends have strived hard for the students for such a practice work in English. The noteworthy thing is that they made it free of cost to download for one and all. 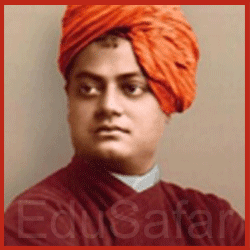 It has also been found useful n handy by the teachers and many students. I hope you too would take advantage of it. Best of luck. It is our first humble attempt to prepare a question bank for std.12. It covers all the types of standard 12 English(SL) question bank. However, Hurculous task we applied to make it mistakeless. Please bring it to our notice if you find any. Your suggestions would be useful for making the material more beneficial to the students. Lastly the purpose of creating this material is not professional one. But an effort to render our experience and knowledge to the students of std. 12.